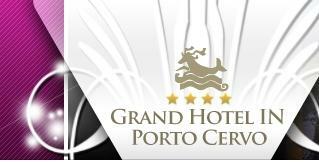 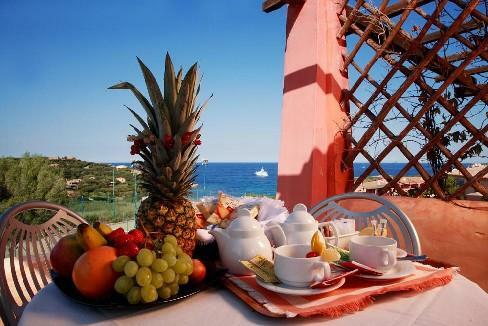 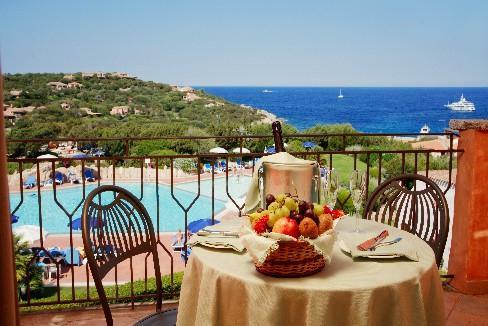 The Grand Hotel in Porto Cervo offers 113 rooms (Double Standard and Superior rooms and Junior Suites) all with sea view, however, sea view may be partially restricted from ground floor rooms. 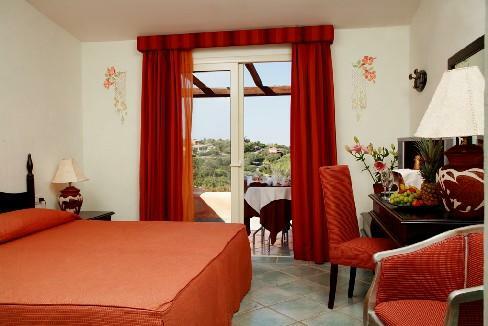 Elegantly furnished, they are equipped with all comforts. 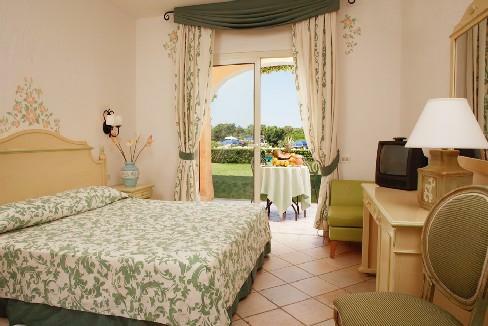 Very large, comfortable and furnished with precious materials.